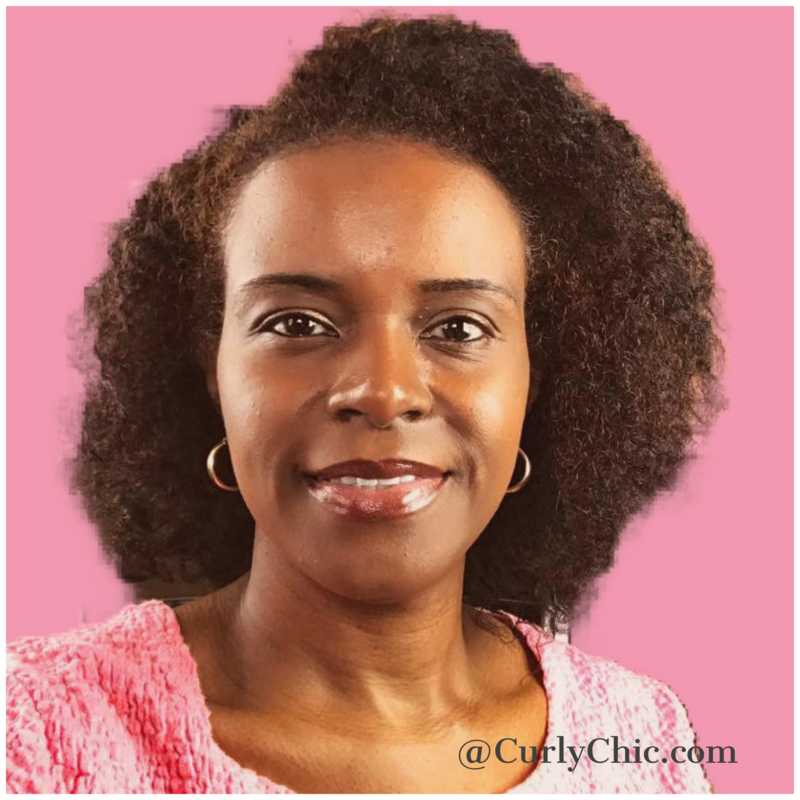 In this video, I will demonstrate my banana deep conditioner application process. Also, you will get valuable hair tips for those with dry hair or hair that is prone to breakage Furthermore, view how well this conditioner really works! 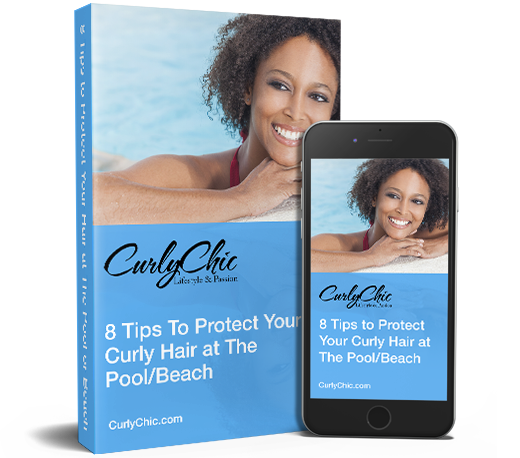 A quick and easy recipe perfect for those with dry hair or hair that is prone to breakage. 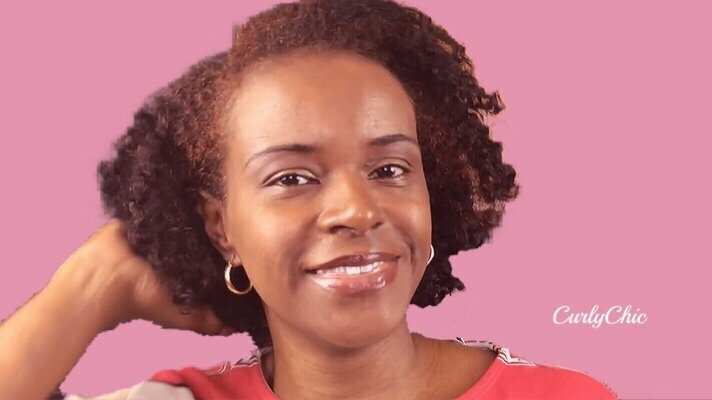 Try my Le’Moka Conditioning Hair Mask here. Le’Moka Conditioning Hair Mask is an all natural moisture infusing conditioner made with 100% pure organic dark chocolate. Le’Moka is specially formulated to improve the moisture balance of dry, brittle, damaged, and chemically treated hair. Made with natural hair loving ingredients. Regular usage will strengthen and improve the moisture content of your hair leaving it stronger, healthier and hydrated.